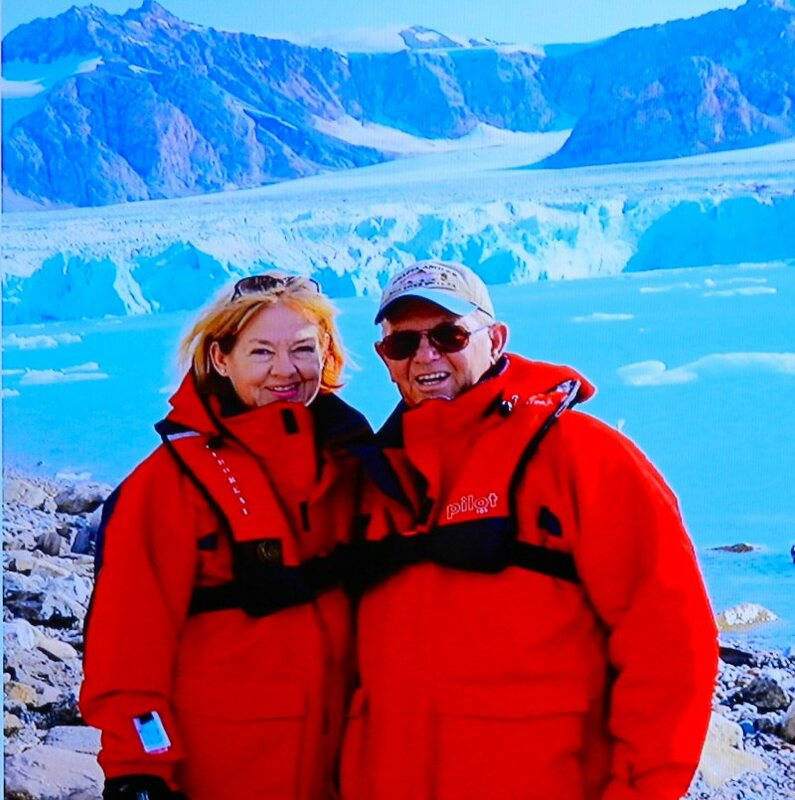 On December 1, Patricia and Bruce Bergman told the Rotary Club of Burney-Fall River about their trip to the Arctic during the summer. 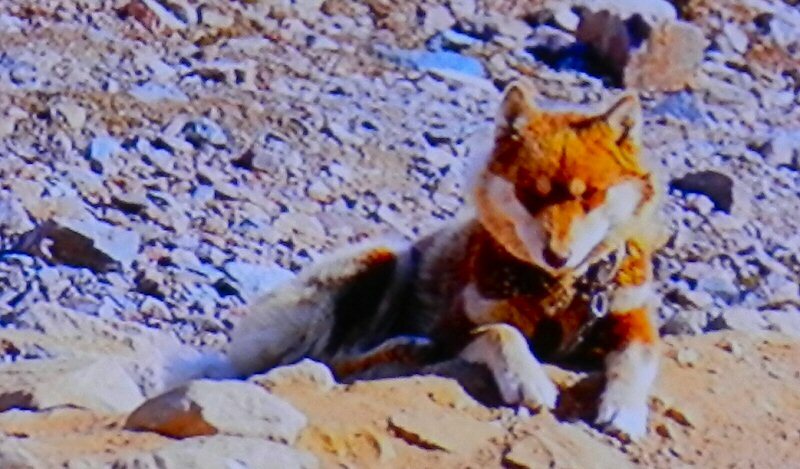 The talk was illustrated with beautiful slides of photos that they had taken on their journey. The Bergmans began their trip in Oslo, the capital and most populous city in the Kingdom of Norway. King Harald V of the Dano-German House of Glücksburg is the current monarch. They said that the Norwegian people pay a 50 percent tax rate but benefit from free healthcare and other services and seem quite happy and contented. While in Oslo, they visited a number of interesting sites. 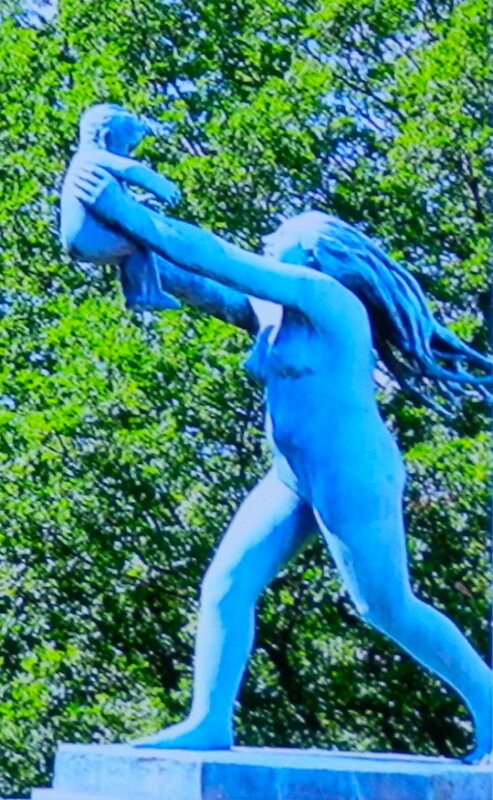 One of them was the Vigeland Sculpture Park featuring 212 bronze and granite sculptures all designed by Gustav Vigeland. Another place they visited was the Norwegian Nobel Institute. 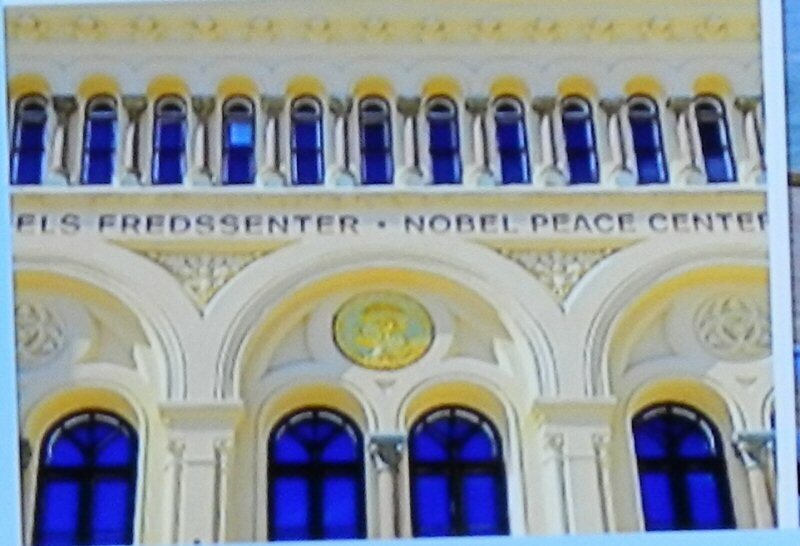 The Nobel Peace Prize is one of five prizes established by Alfred Nobel. Each year, a recipient for the Nobel Peace Prize is selected by the Norwegian Nobel Committee. The award is presented in the Oslo City Hall. 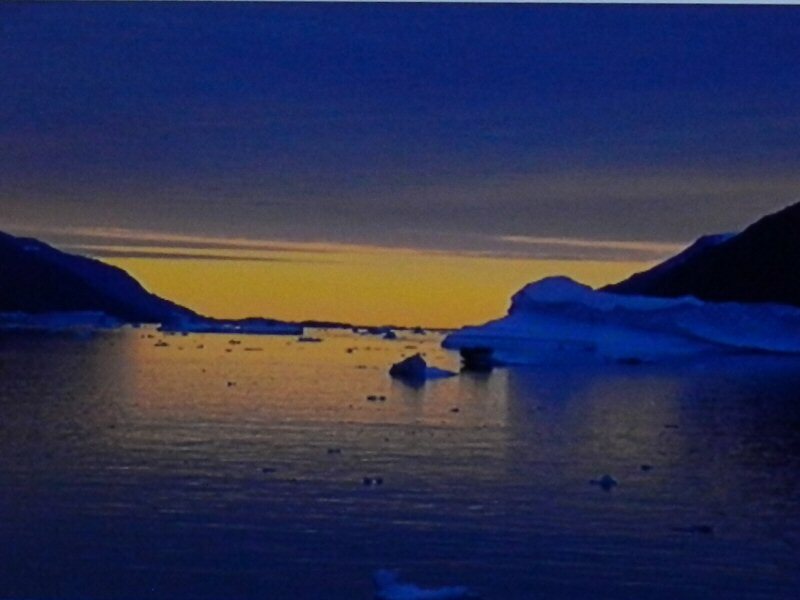 From Oslo, the Bergmans traveled by cruise ship to the Svalbad archipelago, halfway between continental Norway and the North Pole. Because it was summer, there was no night. The Bergman’s love wildlife. 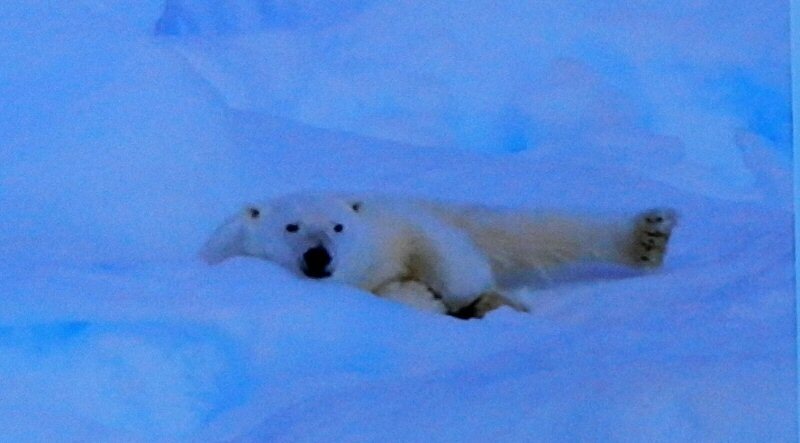 Patricia said that one of the main reasons they took this trip was to see Polar Bears. They were not disappointed. Polar bears live in the Arctic Circle and surrounding areas. It is estimated that there are about 20-30,000 polar bears. Their main food is ringed and bearded seals. 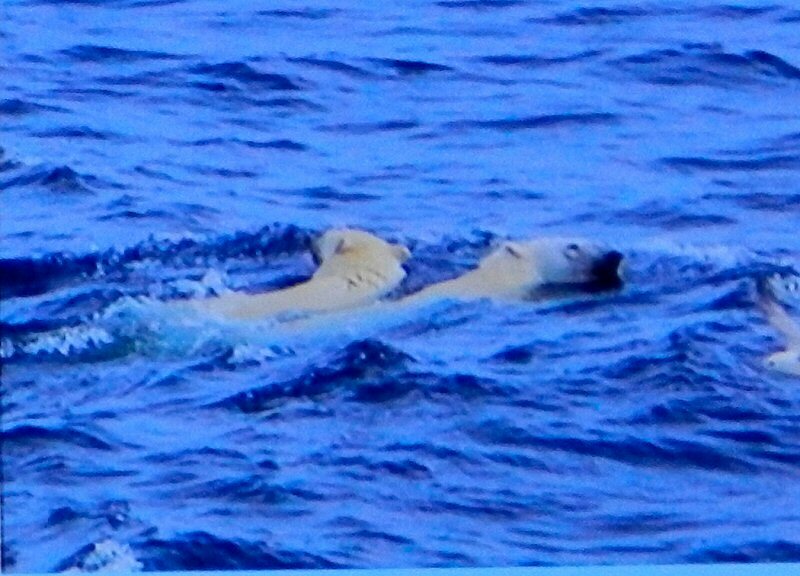 They can swim long distances in the Arctic waters. Polar bears are currently classified as a vulnerable species. 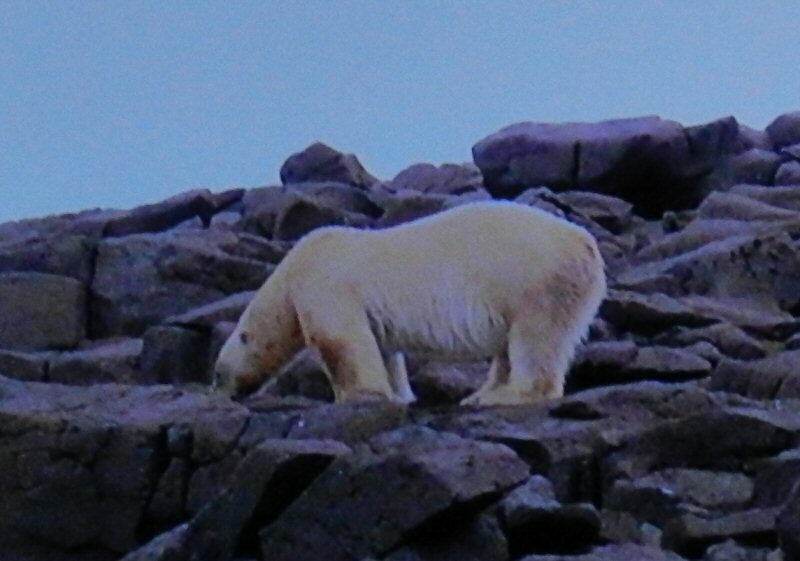 The Bergman’s said that in some areas polar bears have begun to seek more sources of food on land and some have begun to mate with grizzly bears producing an interesting yellowish colored bear. 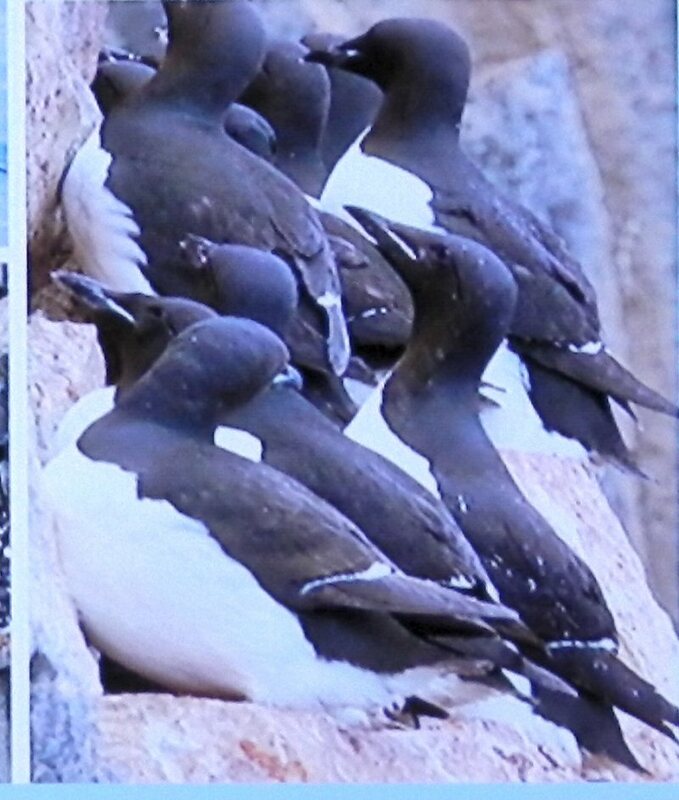 as well as whales and lots of other species of birds. One of the species was the Arctic Tern that migrates 44,000 miles from the Arctic to Antarctica each year. 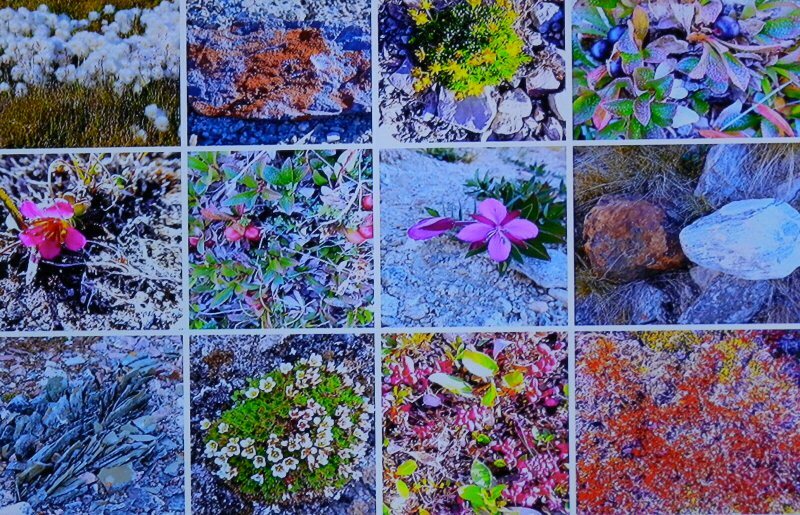 In addition, they had pictures of beautiful arctic flowers. 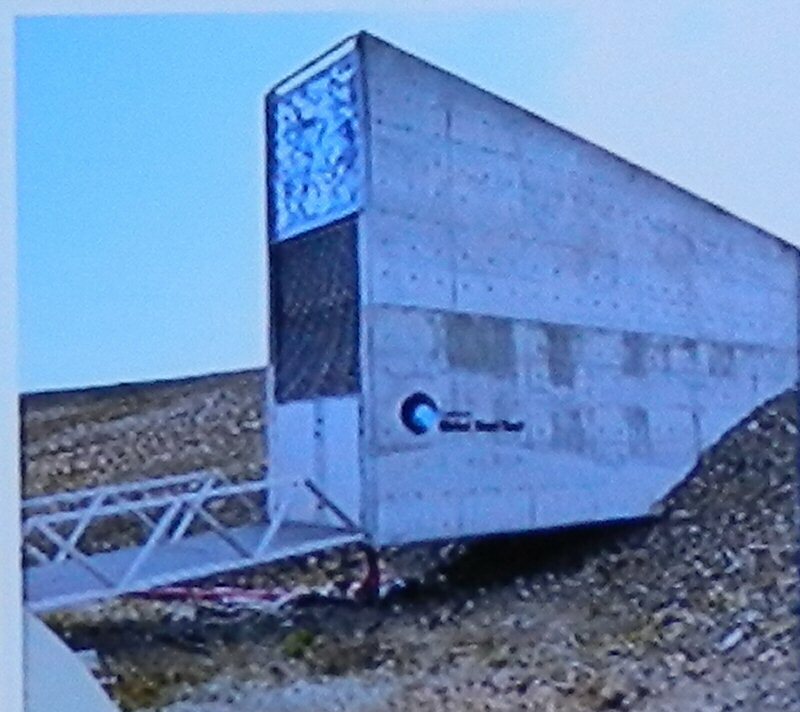 One of the interesting sites they visited was the Svalbard Global Seed Vault on the island of Spitsbergen. The vault, established by the Bill and Melinda Gates Foundation, contains seeds from plants throughout the world so that species can be replenished if they perish due to ecological or geopolitical causes. The first transfer of seeds was authorized in 2015 to Beirut due to difficulties incurred by the Syrian Civil War. 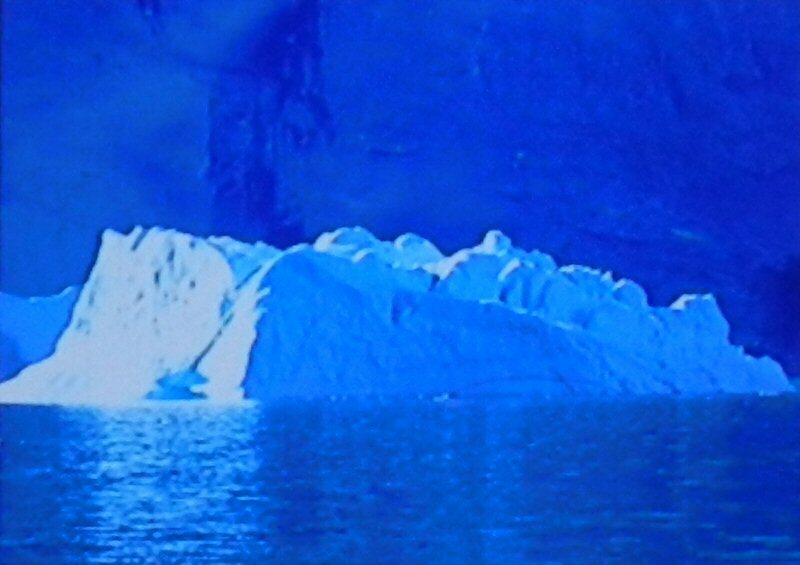 After visiting Svalbard, the Bergmans cruised to Greenland, the world’s largest non-continental island. Three-quarters of Greenland is covered by a permanent ice sheet. Greenland is an autonomous country within the Danish Realm. It has a population of just over 56,000 people. The capitol is Nuuk with a population of about 17,ooo. The majority of people are Inuit, whose ancestors migrated from the Canadian mainland beginning in the 13th century. Most of the population is concentrated along the west coast. 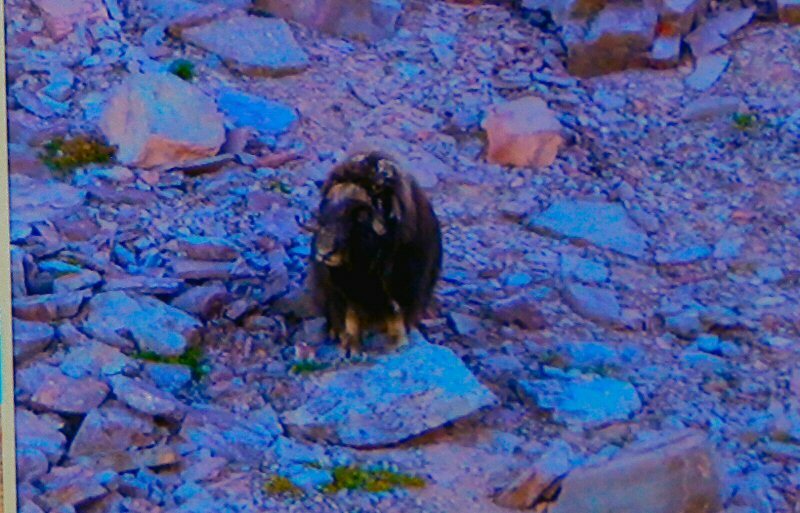 Animals living in Greenland include the polar bear, arctic fox, reindeer, arctic hare, musk ox, collared lemming, ermine, and arctic wolf. The final destination on their journey was Iceland. Iceland has about 330.000 people and 600,000 sheep. Also sturdy Icelandic horses. Iceland sits at the meeting point of the Arctic and North Atlantic Oceans. It also rests on the Iceland hotspot and the Mid-Atlantic Ridge. There is a lot of geothermal activity, with active volcanoes. Ms. Bergman said that hydroelectric power there is very inexpensive. So inexpensive that aluminum ore is imported from all the way from Australia to be processed. 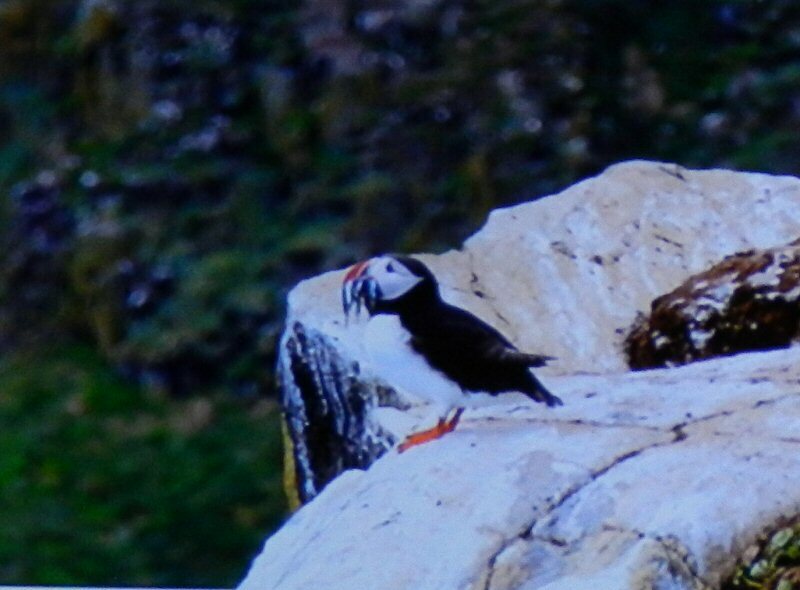 There are many species of birds in Iceland, one of which is the Puffin. While in Iceland, they visited some Troll Rocks. 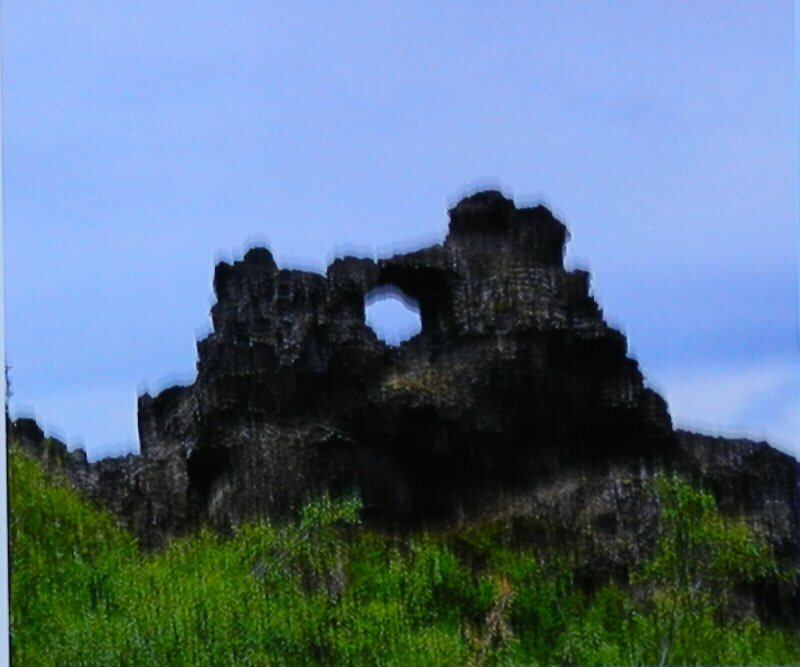 At the conclusion of their Arctic tour, the Bergmans flew home from the Icelandic capital, Reykjavík. Thank you very much Patricia and Bruce Bergman for sharing your wonder-filled journey. 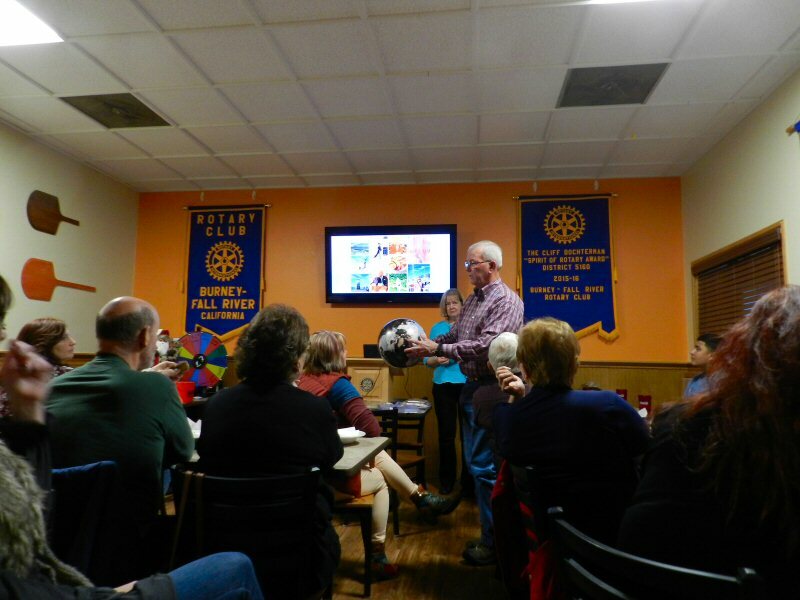 Thanks again to the Rotary for providing such interesting and informative speakers at your weekly meeting.